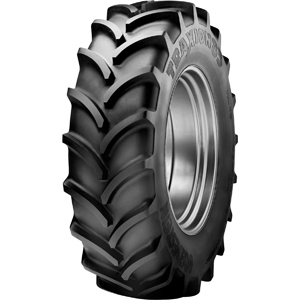 Engineered in the Netherlands, the Vredestein Traxion 85 is a premium combination of superb traction, optimal ride comfort and durability. Manufactured with state-of-the-art technology, the Traxion 85 makes the roughest Australian paddocks feel like a turf farm. Rounded shoulders prevents damage to the turf and sensitive crop areas. Reinforced bead with extra strengthening layers ensures optimum stability at high speeds and on sloping terrains.